Red flags of pediatric assessment training for the individual learner or for instructor-led training. 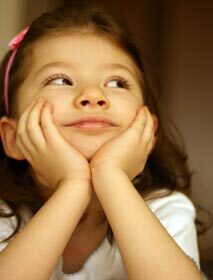 A self-paced eLearning program that offers in-depth training on the A, B, C, D, E's (Airway, Breathing, Circulation, Disability and Exposure/Environment) of pediatric assessment and intervention. 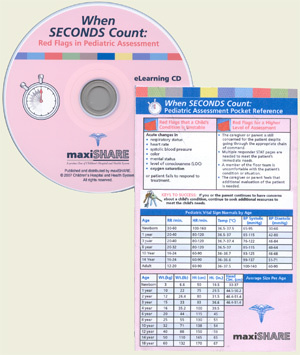 Includes When Seconds Count pocket reference card.